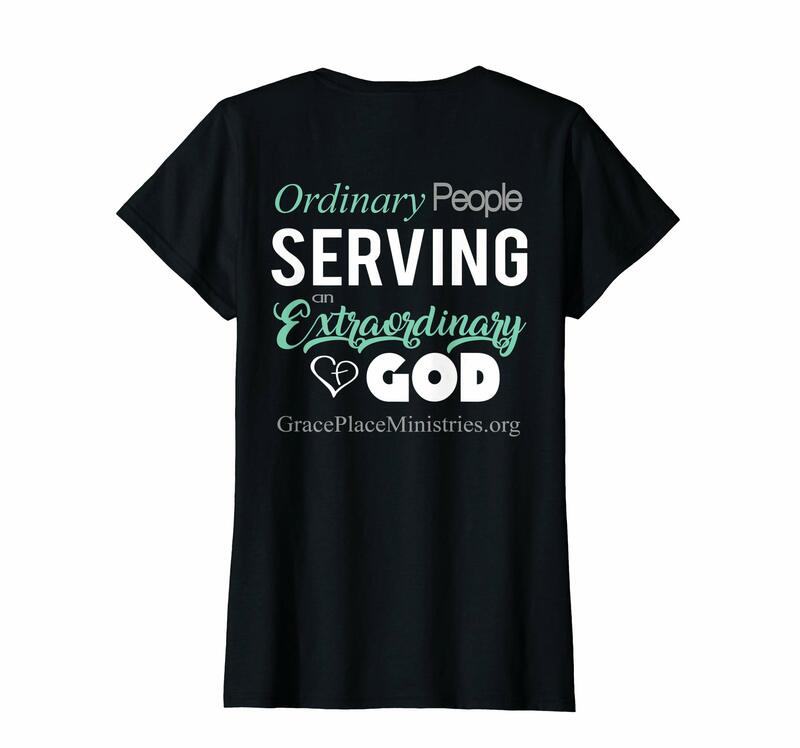 Grace Place Ministries is not just a concept . . . . or a building . . . . or a particular group of people . . . . It is fertile ground in which the seeds of kingdom purposes may be planted and tended until fully grown. This “field” has already been cultivated through many prayers and the vision that the Holy Spirit has given to members of the Body of Christ. This facility is available for the Body of Christ to bring to fruition the plans and purposes of God as He wills. If you or your group have a ministry idea, bring it before us here and we will pray with you to discover if Grace Place is an appropriate place in which it can develop. Keep in mind that there is no age limit to serve as His minister. Youth groups have served here as well as older individuals who are retired and are looking for a place to be fruitful in their latter years. If He places it on your heart to be a part of what He is doing here, please contact us to help you set it up. Volunteers are needed on Monday, Wednesday and Friday from 11am-1pm for lunch service. Please bring a hat to wear if you will be serving in the kitchen. Are you 18 yrs or older? Thank you for signing up to volunteer at Grace Place Ministries. *If you are a first time volunteer, please make sure you speak with Rhonda Grace. We are a 501(c) (3) non profit religious organization with the Internal Revenue Service Tax ID# 47-0873877.